From the 23rd of January till the 18th of April Library of Birmingham will be making new use of its’ space by hosting photography works. The Photographers’ Wall will be located just above the library cafe, promising to be a welcoming and easily accessible exhibition. 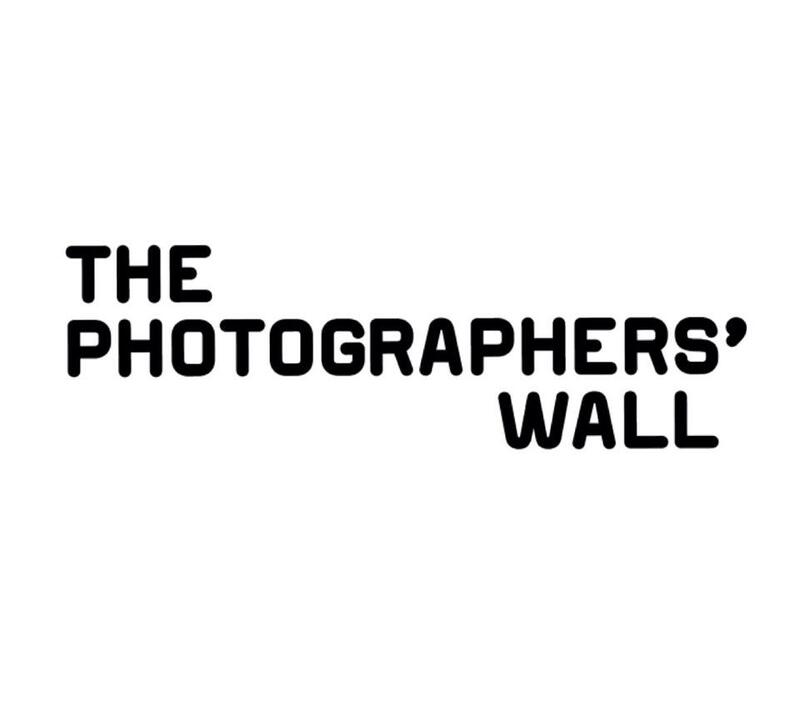 The Wall is already planned to host the work of Brian Griffin, Dean O’Brien, Andrew Jackson, John Myers, Lily Wales, Mahtab Hussain and Sonia Audhali. This first exhibition includes a range of individual works drawn from larger projects made by artists who hail from or are now based in Birmingham and the West Midlands. It also includes images from the nationally designated and internationally significant Library of Birmingham Photography Collection. To identify and address the needs in the sector in the West Midlands region. To produce a range of interventions to develop and build upon existing strengths and activity in the region. To build an ambitious and sustainable programme and infrastructure for photography in The West Midlands. To create new collaborative and partnership approaches offering a wide range of regional, national and international opportunities to promote photographic excellence. To build new relationships with the corporate sector to encourage collaboration, sponsorship, philanthropic and market facing initiatives. 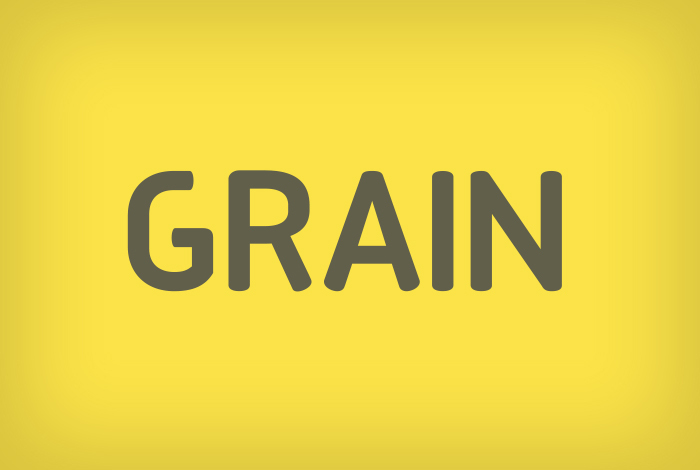 To create new audiences and markets for fine art photography and photographers in the region. Not only is The Photographers’ Wall an opportunity to showcase photography work from our city but it also presents the opportunity for aspiring photographers to learn some useful information from where they can gain support and exposure. The Wall is free for everybody to see from Monday to Friday 8am–8pm, Saturday 9am–5pm and Sunday 11am–4pm. As a public art space and representation of our local photographers it should prove to be well worth a visit.